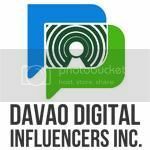 If you love walking around in the street of Davao City or even if you have a car, and happened to see this, you will surely STOP and try some of the tastiest street food and the coolest refreshment around the city. 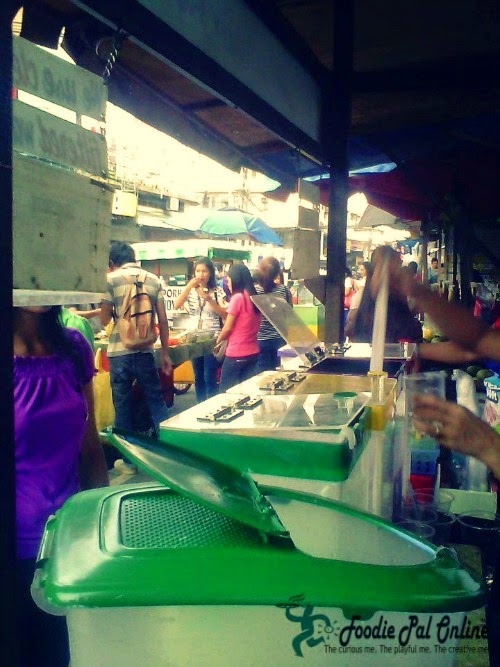 You will see people don't mind being seen nibbling on a grilled chicken's feet, BBQ intestines, or fried boiled egg called "KWEK-KWEK" and never forget to drink the ice cold light and fresh juice called, "Gi-Uhaw Ko". Gi-Uhaw Ko means I am thirsty. Manage and owned by a friend. She grabs a healthy juice that everyone taste it will love it! 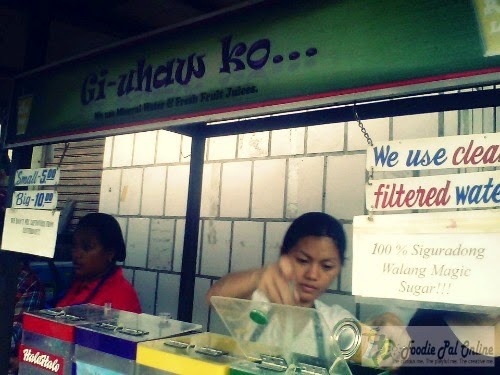 Certified for not using Magic Sugar and used filtered water to make sure that her juice is strictly following the Health Care Ordinance of Davao City. 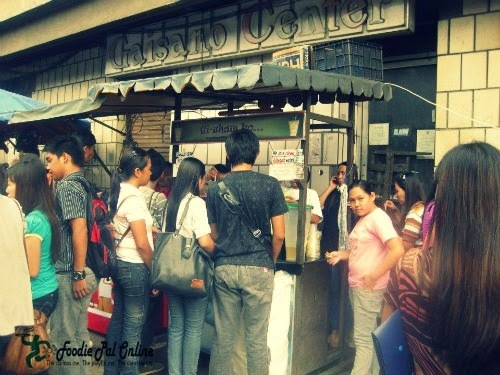 For three years, "Gi-Uhaw Ko" is hailed as the best ice cold juice in town, not to elaborate because it's my friend store, but because people gathered here to take some refreshment before or after going to work or in the school. And this is where people take some time to relax and be cool for a while though in spite of traffic congestion during the rush hour they still manage to eat well and take a break for a minute. cup) you can equal your meaty diet with their Juice Variant: Halo-Halo, Buko-Pandan, Pineapple and Ube Juice. 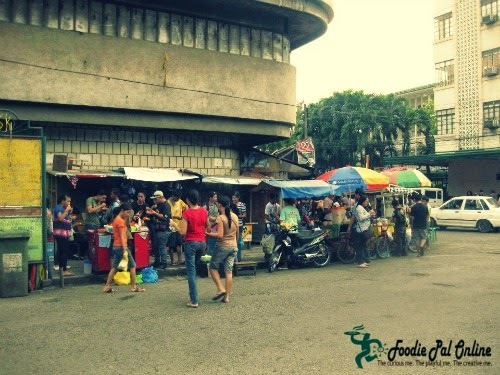 Street food is the new food court in Bonifacio Street. 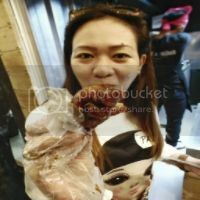 Street food or juice is not that bad as long you know that the food and juice serve for you is good, consistent and healthy. Davao City has a lot of juicing places, but none of them have good tasting juices. 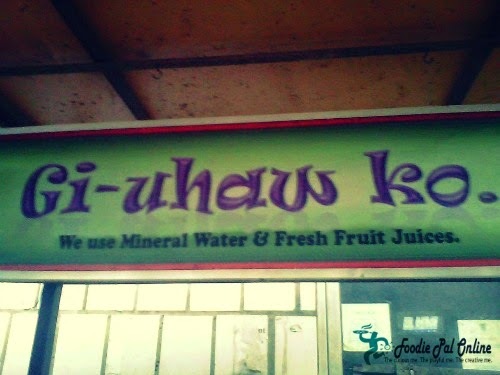 "Gi-Uhaw Ko" is honestly the best tasting juicery I've ever tasted. Their juice is more affordable and the variety of juices are more appetizing. 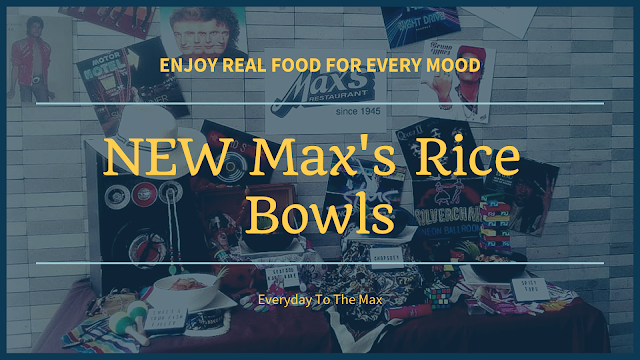 Stop by and try them. You will be glad you did. UM Bolton corner Bonifacio St.